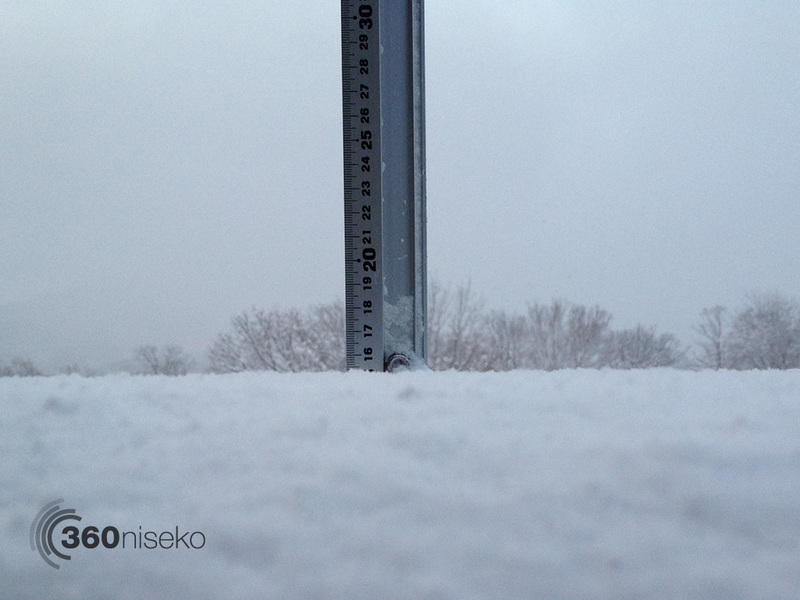 *15cm of fresh snow has fallen in the last 24hrs in Hirafu Village. At 7:10 today the temperature was -3°C. A solid dump of snowfall over the last 24 hours and looks set to continue for the next few days at least. Generally speaking 15cm of snowfall in the village generally means a lot more falls higher up! Fresh tracks today all over Niseko United!